DIG IN is the present... not the past. 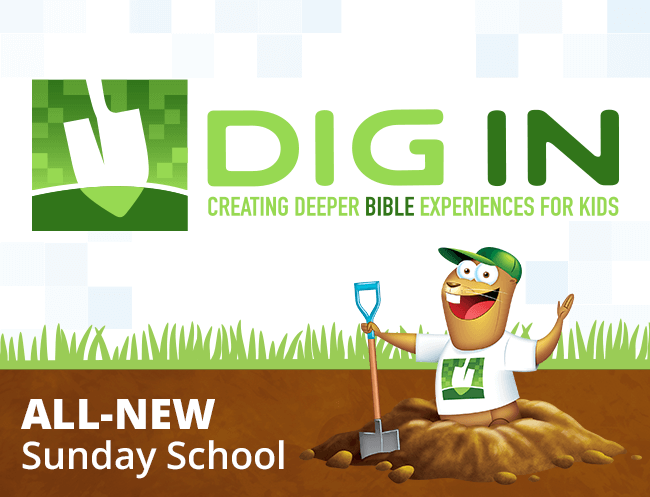 Visit Digin.Group.com for more details on DIG IN. 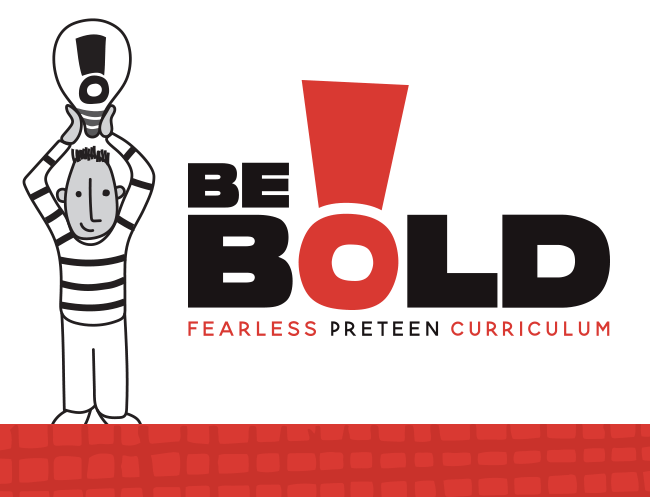 See the DIG IN lesson builder in action and create your first sample lesson. 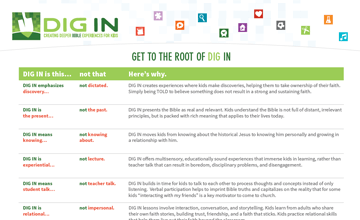 The philosophy chart is a descriptive list of the roots of DIG IN.